With life getting ever busier as we try to squeeze more and more in, most of us are familiar with that all too frequent feeling that we have too much to do and just not enough time to do it. For many of us, juggling a hectic schedule is a reality and often the last thing on your mind is what you’re going to be having for dinner that night. If a lack of planning is leaving you a little light on options and you frequently find yourself resorting to quick fixes of junk food rather than healthier home-cooked dishes, then make-ahead freezer meals might just be the answer. What could be nicer than tucking into one of your favourite meals at the end of a full-on day without having to spend more time on your feet chopping, prepping and slaving over a hot stove? When you’re tired and hungry, there’s no bigger treat than a wholesome meal that can be ready in minutes with next to no effort. For the sake of a little extra work at the weekend, you can reward yourself in the week with a wealth of better choices that could also save you a pretty penny too. We’re big fans of batch cooking and home freezing here at Lakeland. What’s not to love when it means you can use your ingredients more economically and with less waste? Not only this, but making bigger batches of the same nutritious meal in one go then freezing it in meal-sized portions for another day can save you time when you need it most and ensure your ingredients are always cooked when they are at their freshest. 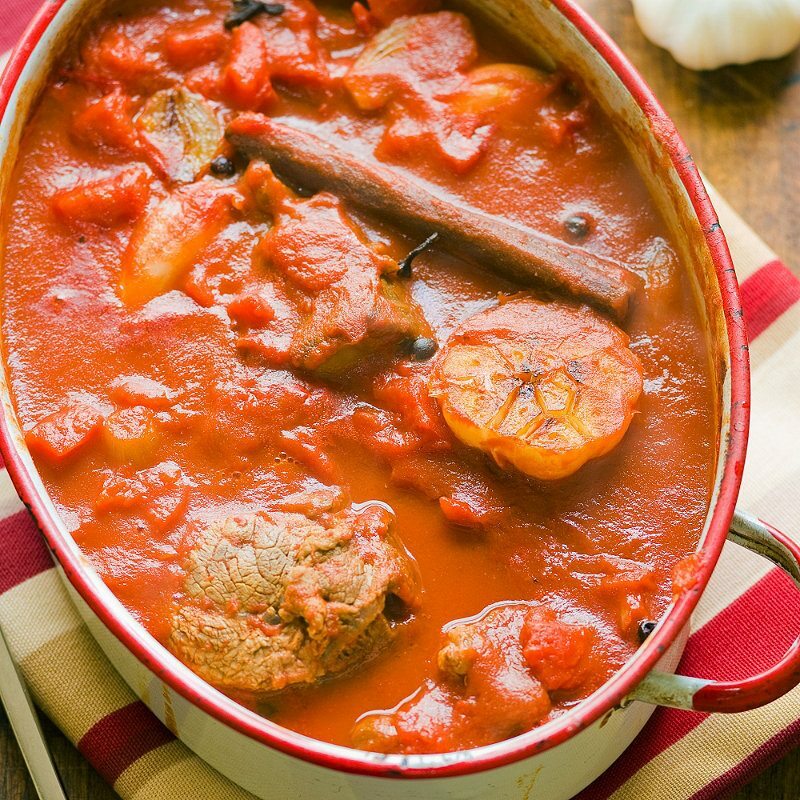 Chilli’s, curries, Bolognese’s, soups and stews; whatever food you fancy, the more you can make at weekends, the less cooking you’ll have to do midweek during the weeks ahead. 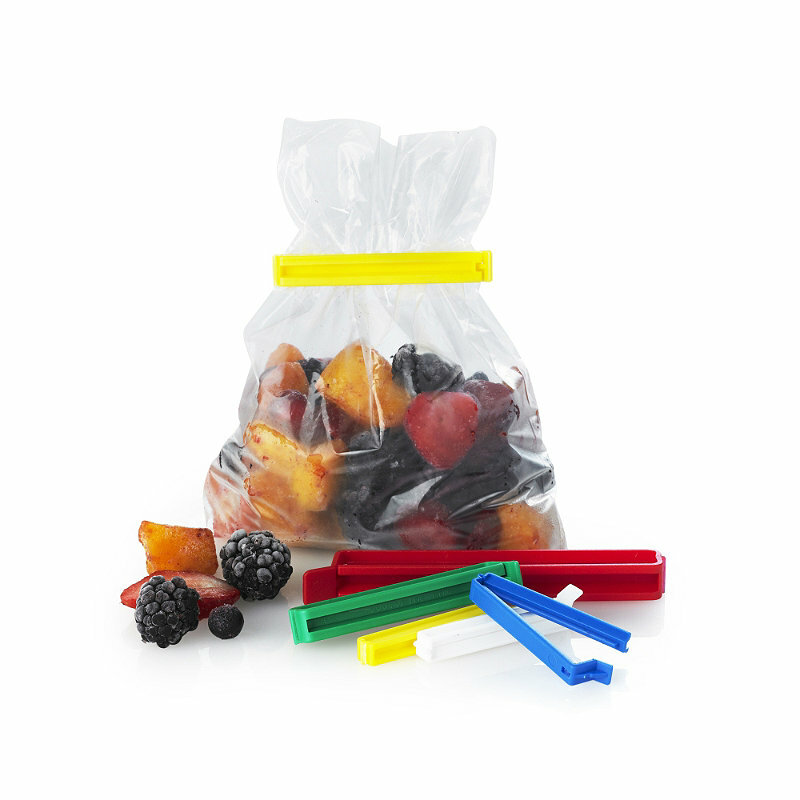 When it comes to freezing, we can help you with a range of cost-effective and convenient storage options depending on the type of dish and the quantity you want to freeze: from airtight plastic tubs to self-sealing, reusable bags and rolls of disposable freezer bags in assorted sizes (which can be sealed for freshness with our Klippit clips or simple bag ties). 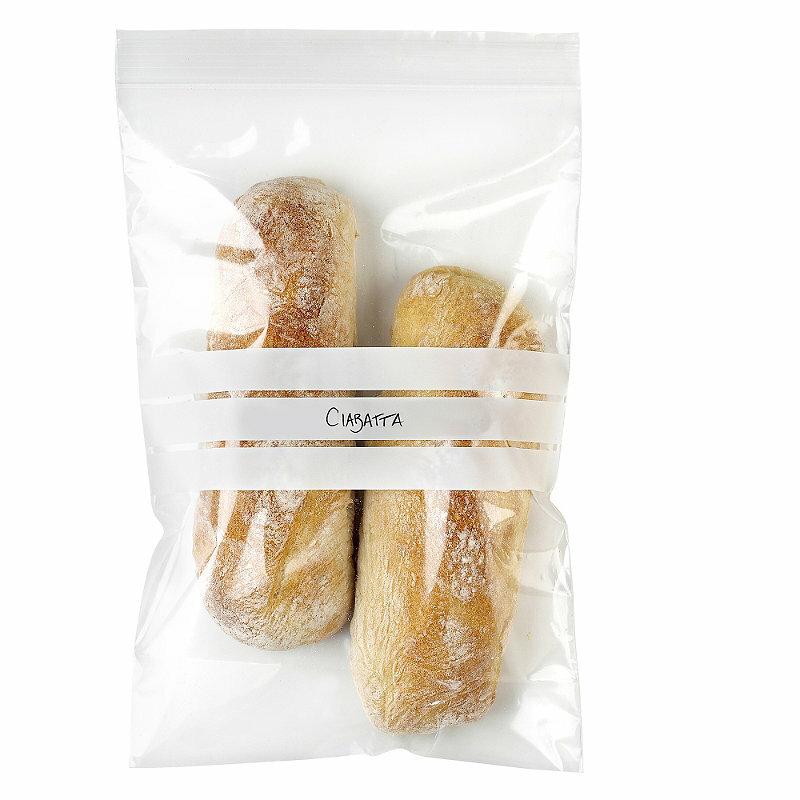 What’s more, all of our bags protect your food against freezer burn and are specially designed to prevent splitting whilst in the freezer. In your haste to fill your freezer, don’t forget to label your portioned meals… even the most basic labelling before freezing will make it easy to see at a glance which meal is which so you can avoid any unexpected surprises when you come to dinnertime! From freezer-safe labels to permanent freezer markers, you’ll find we’ve got it covered at Lakeland. So dig out the big pans and start cooking up a storm so you can make last-minute meal panic a thing of the past. Forget all those rushed ready meals and unsatisfying evening snacks, fill your freezer with make-ahead meals and start enjoying proper home-cooked meals every night. With less pressure on you to cook from scratch in the week, you can always set aside a little time to research some new recipes to add to your repertoire! Keep your freezer full. A full freezer is more economical to run so fill your freezer with make-ahead meals and everyday essentials such as bread and milk. Always cool foods properly before you freeze them. Freezing food while it’s still hot will only increase the temperature of the freezer and could cause other foods to start defrosting. Don’t re-freeze anything that’s already been frozen. When batch-making to freeze, use only fresh ingredients that have never been frozen. Seal food well. Protect your food against freezer-burn and keep cooked and raw foods separate by sealing any meals properly. Know your ideal portion sizes. Freeze food in portions that will suit your needs. Individual portions are great for one or for a family of fussy eaters, but if you have a family and regularly feed everyone together, go for family-sized portions. Be smart with your freezer space. Once cooled, put cooked food into a freezer bag, seal it, then place it inside a tub for freezing so that it takes the shape of the container. Once frozen, remove the bag of food from the tub and stack the frozen block (still in its sealed bag) in your freezer. Label home-made food and raw food clearly. Make it easy to see at a glance what food you have. Make it clear whether food is raw or cooked and always write on the label the date that the food was frozen. Check dates and discard out-of-date food. Freezing doesn’t kill bacteria. Follow freezer guide lines about how long to store different types of frozen foods and, if in doubt, don’t risk it. Freeze food at its best. Don’t freeze old food because you don’t want to waste it as it won’t improve the taste. For better-tasting results, make-ahead meals should be made with fresh ingredients and then frozen once cooled. Always make sure frozen meals are thoroughly re-heated. Check that the centre of the meal is piping hot before serving. A Tasty Way to Get Your Five-A-DayLakeland People - Say hello to Jane!